Whether you are an educator looking to enhance your curriculum or a group of friends wanting to experience world-class theatre, The Vineyard can help you with your event. 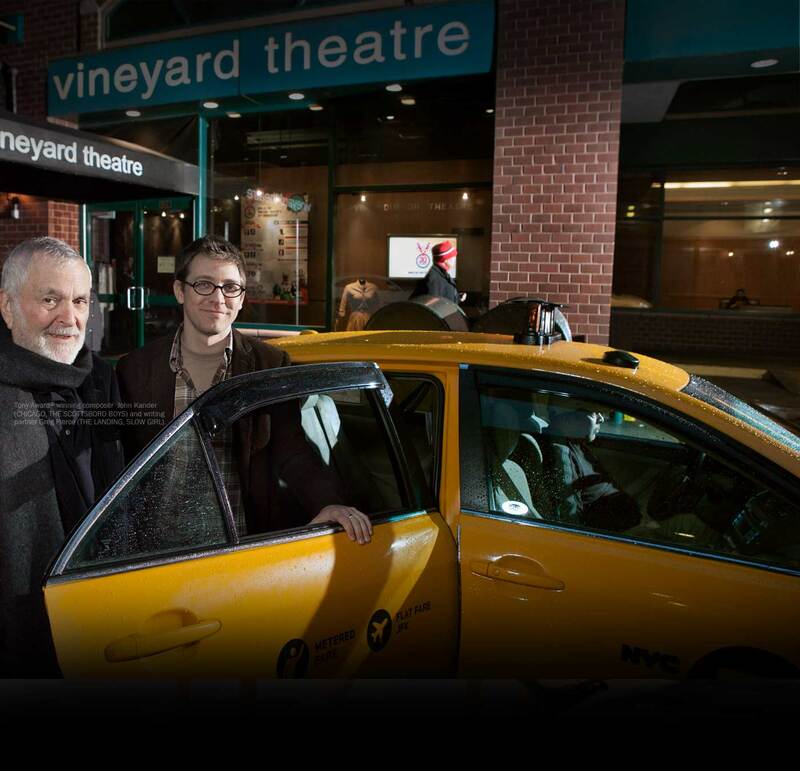 Host your next business party, fundraiser, alumni gathering, or class outing at Vineyard Theatre in intimate and historic Union Square. We are located at 108 East 15th Street.